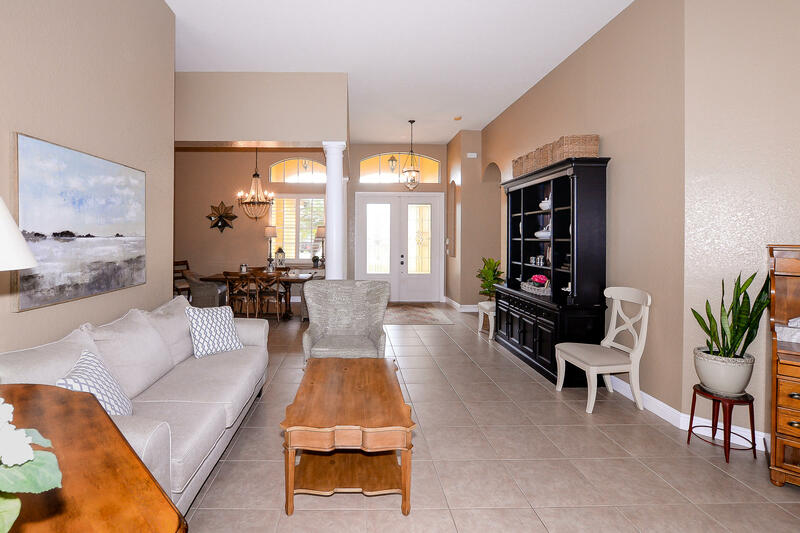 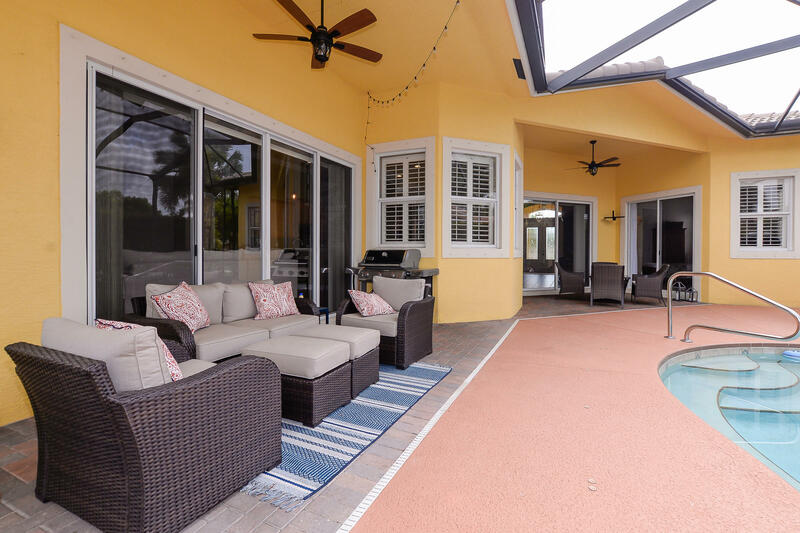 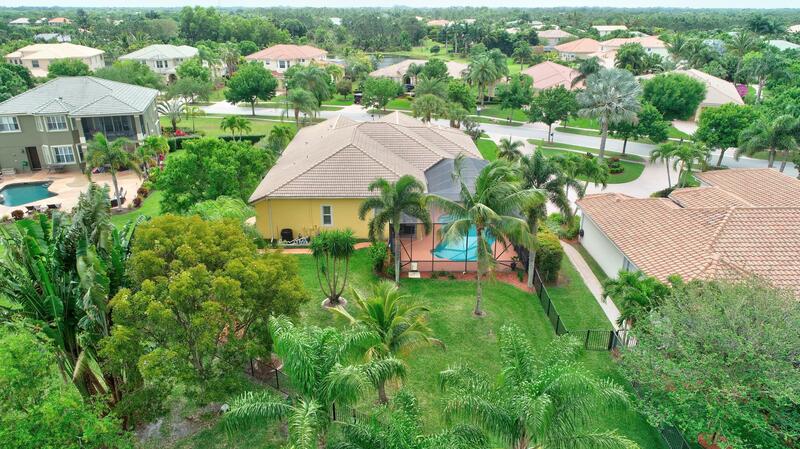 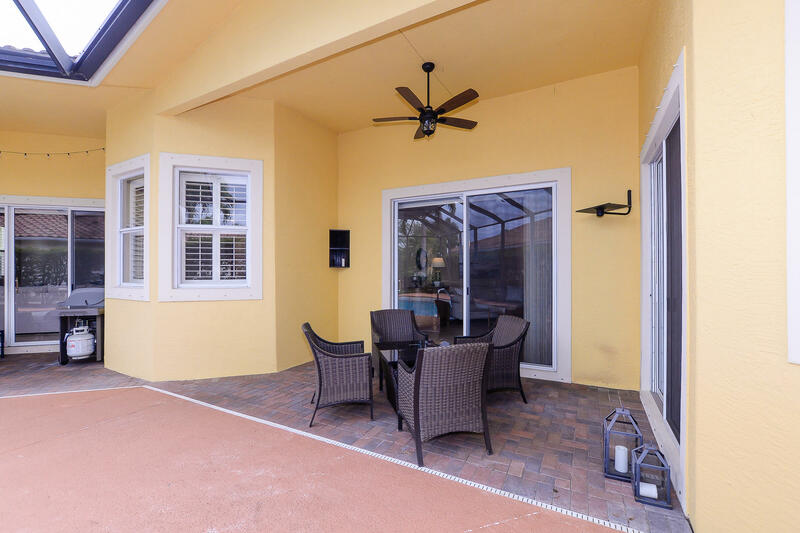 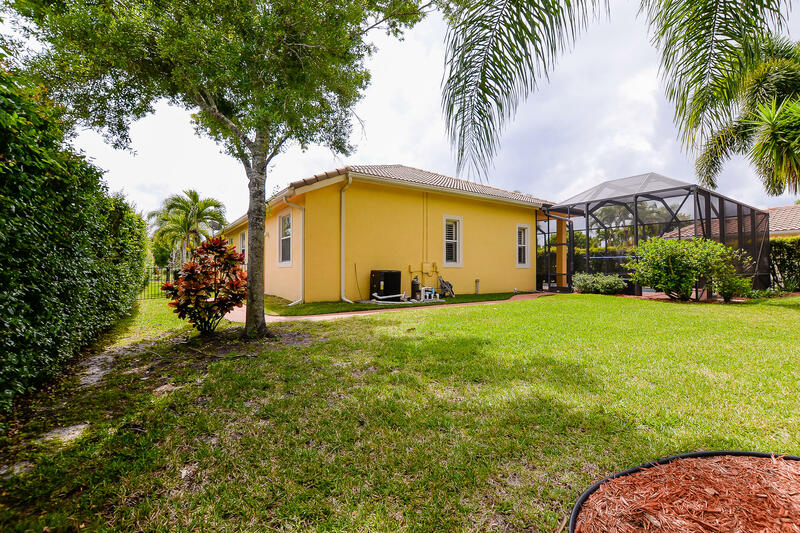 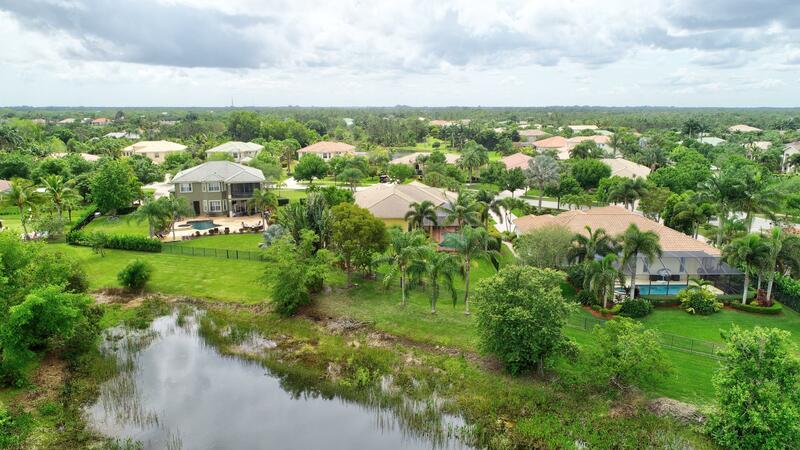 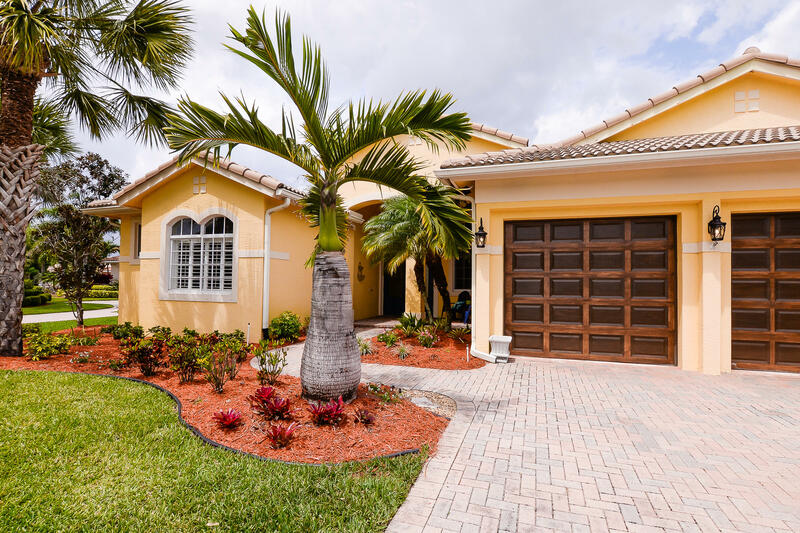 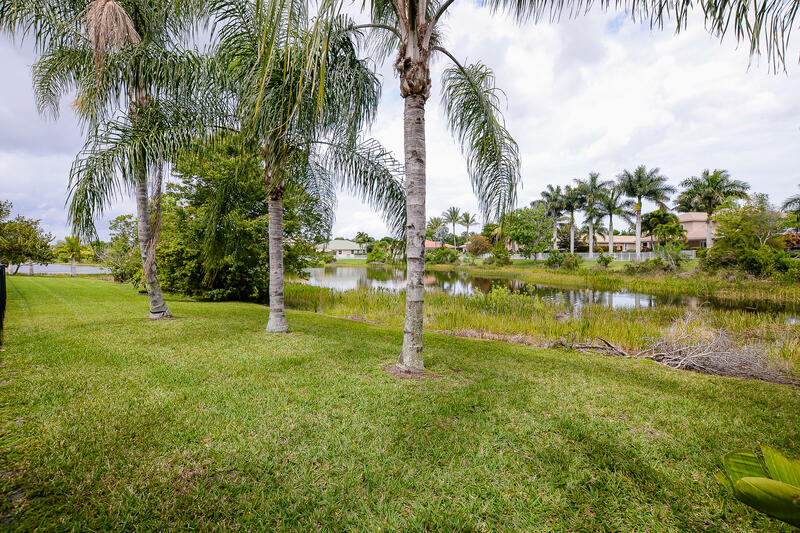 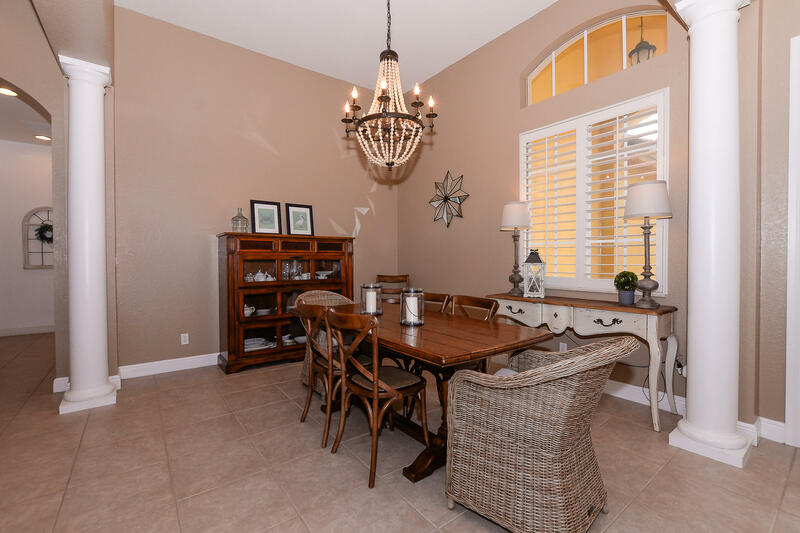 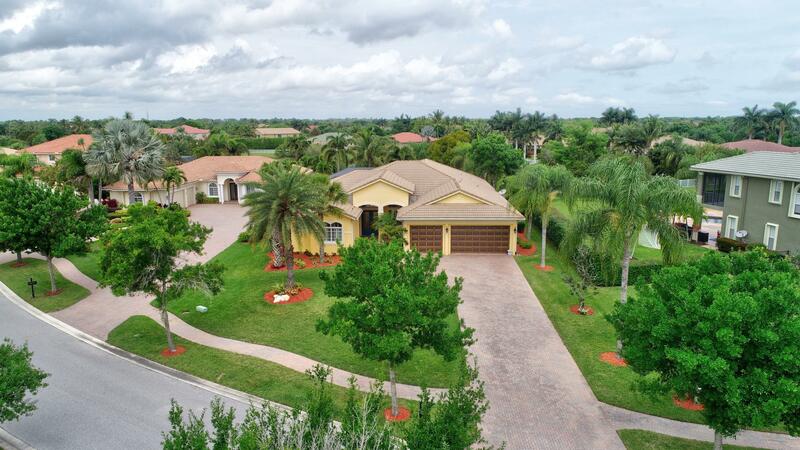 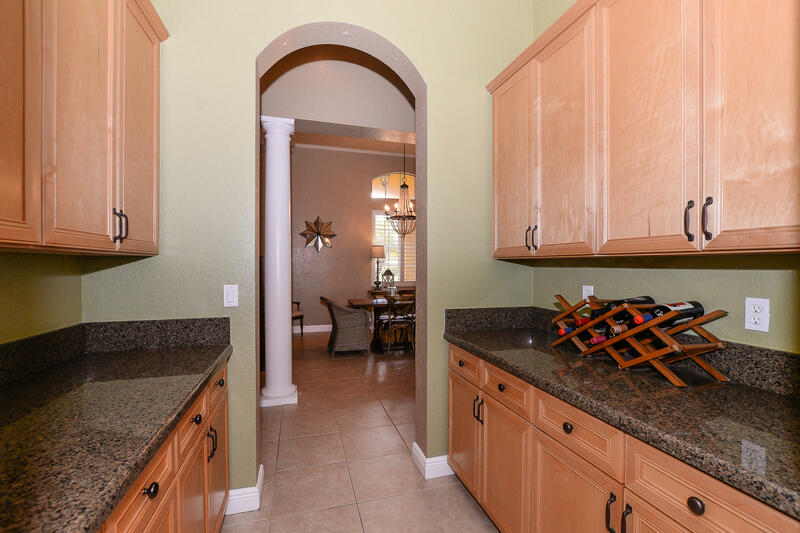 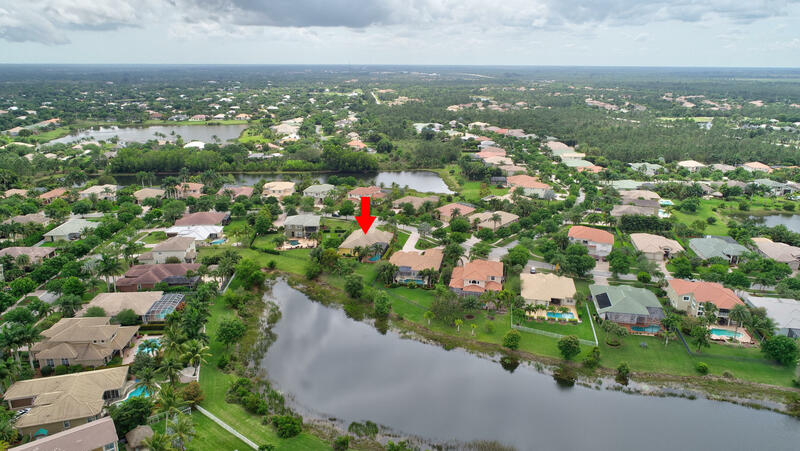 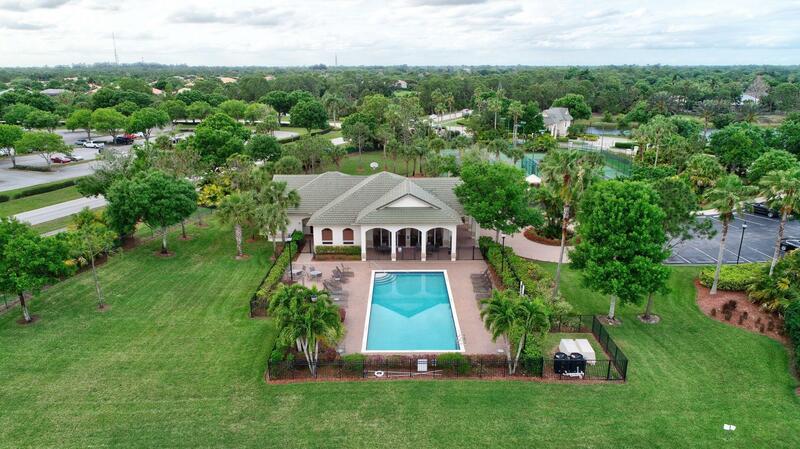 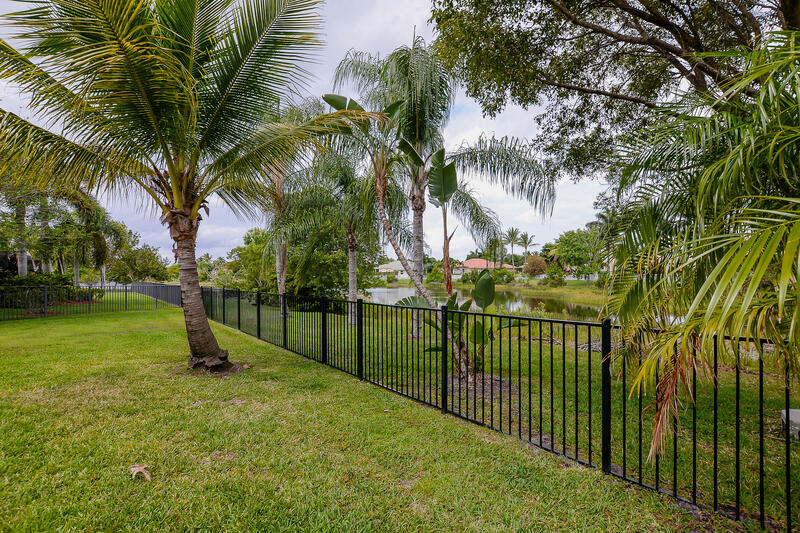 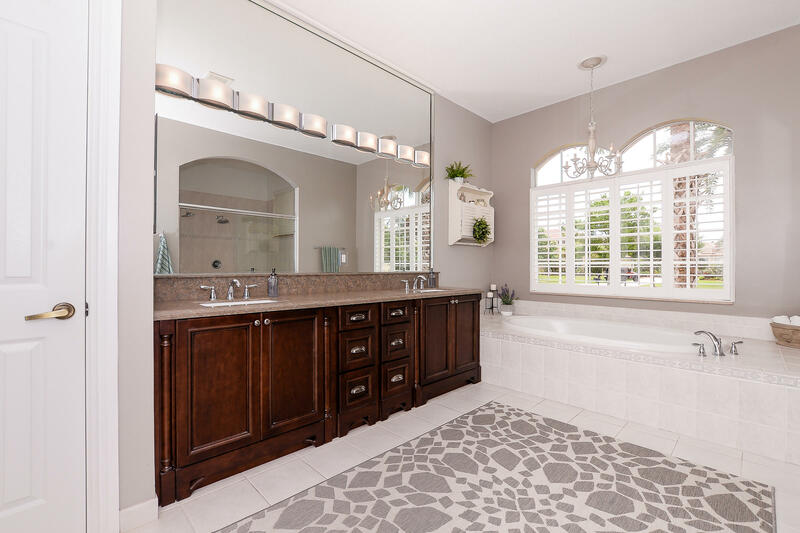 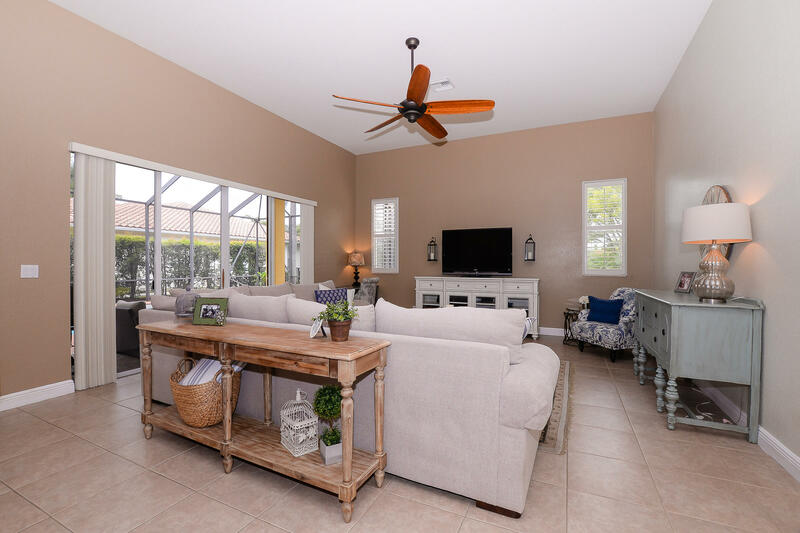 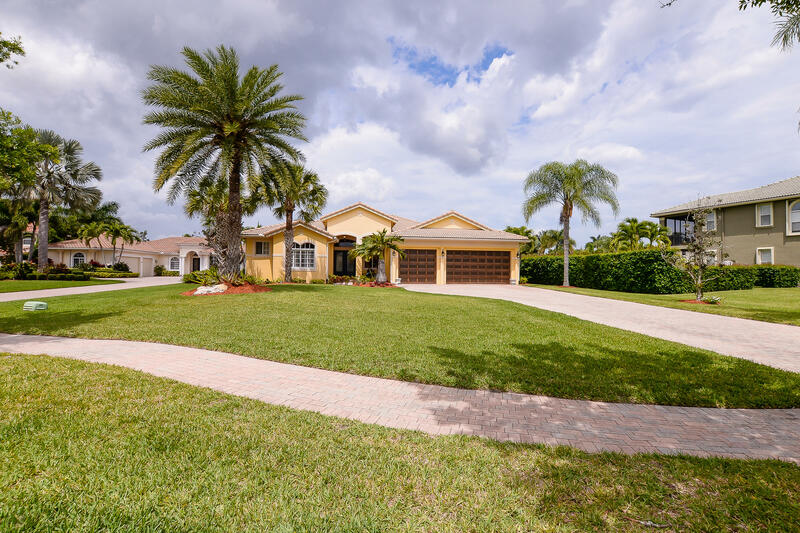 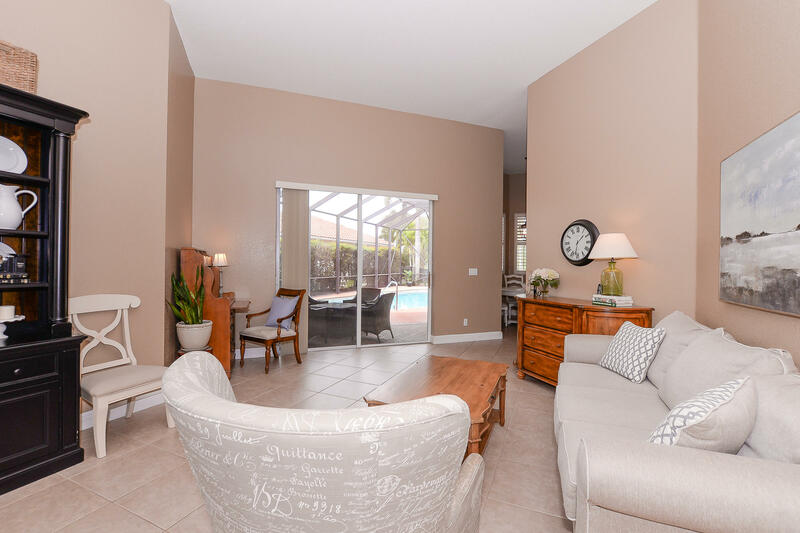 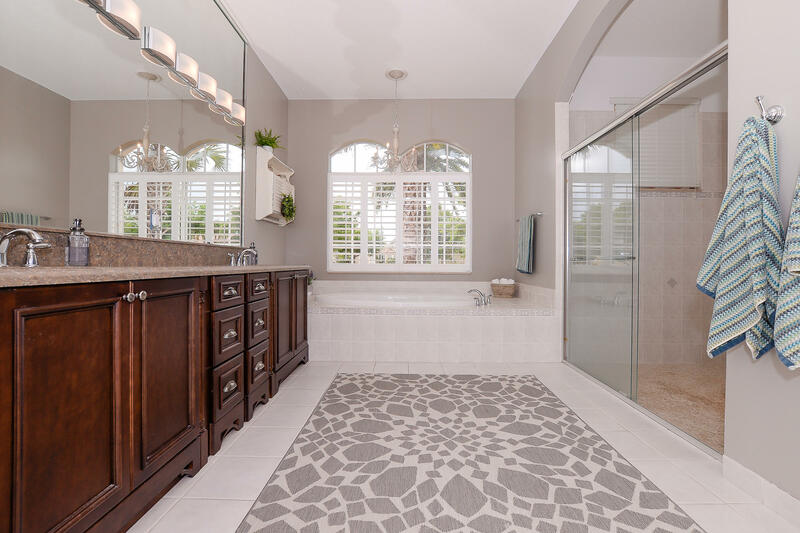 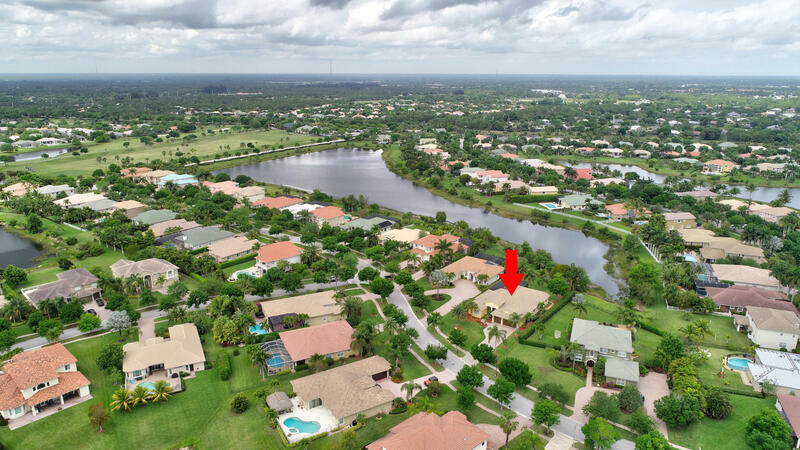 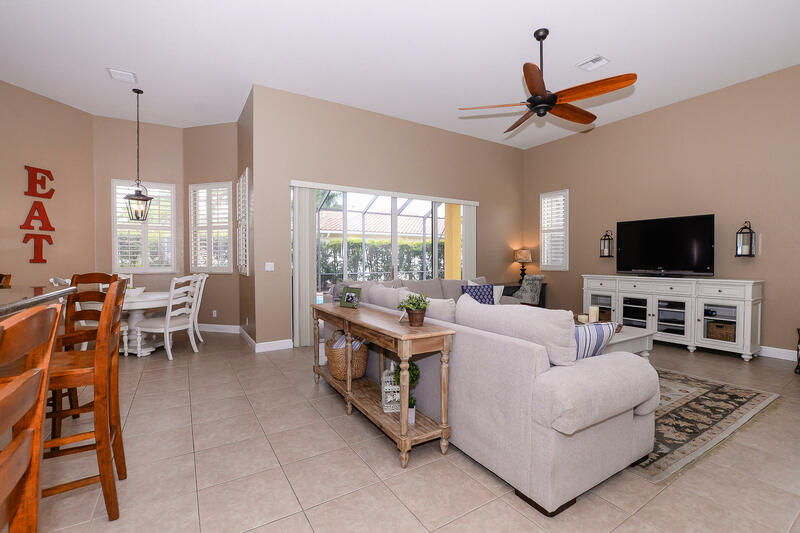 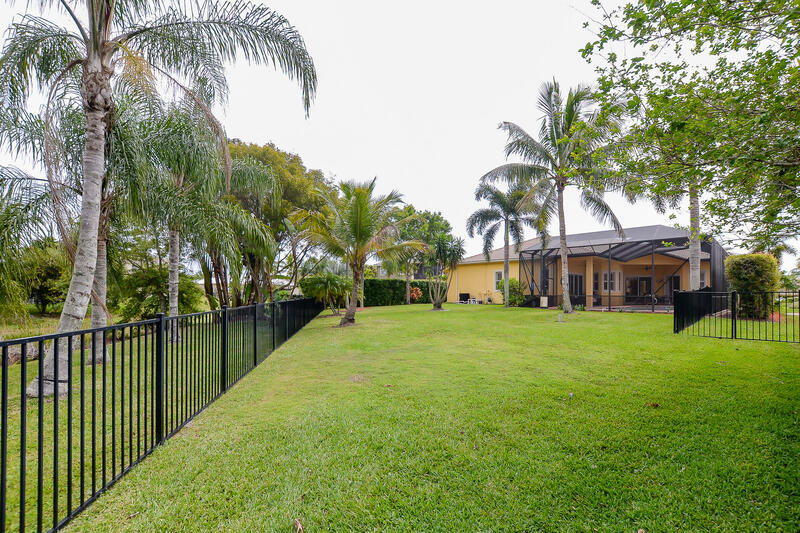 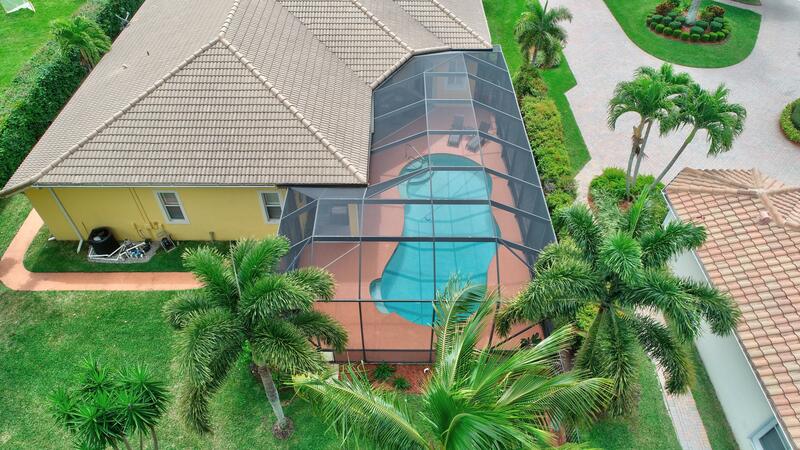 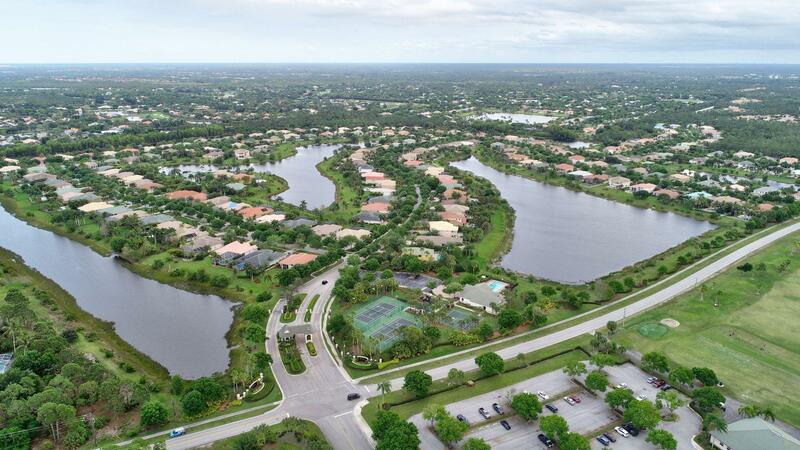 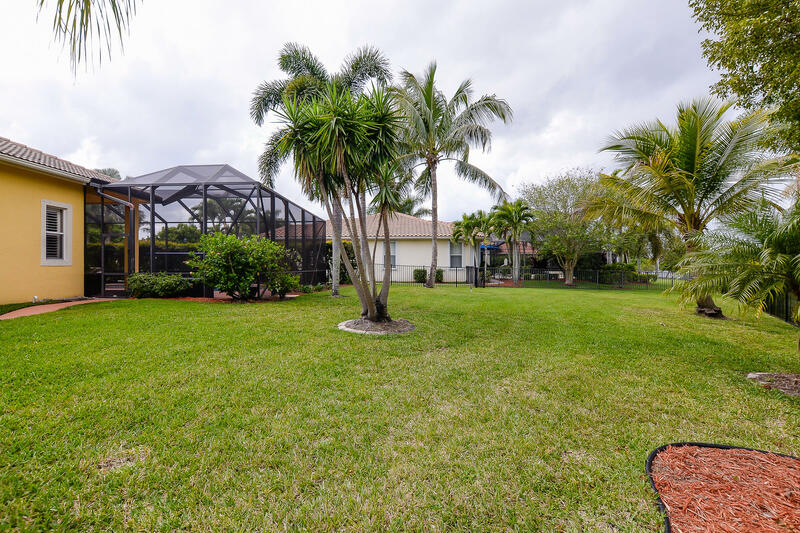 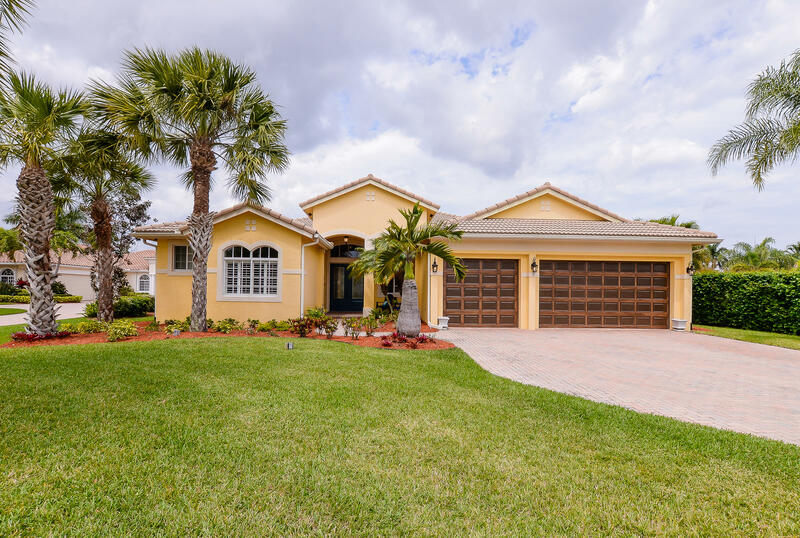 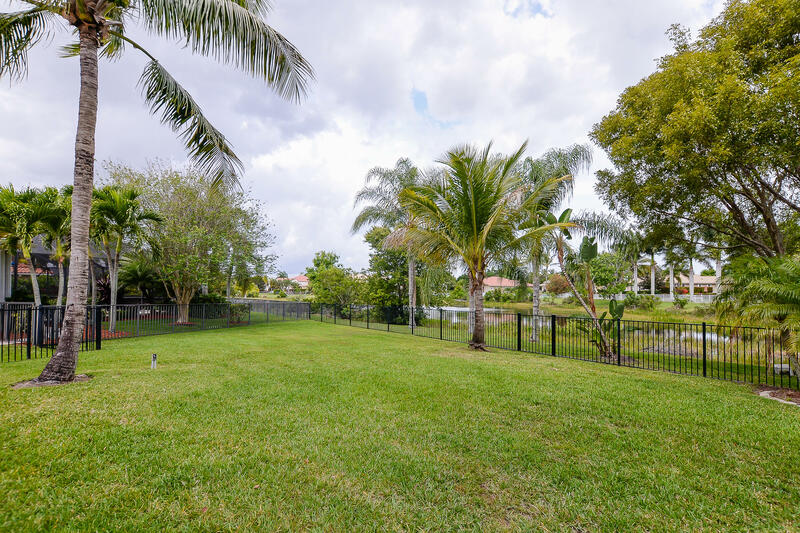 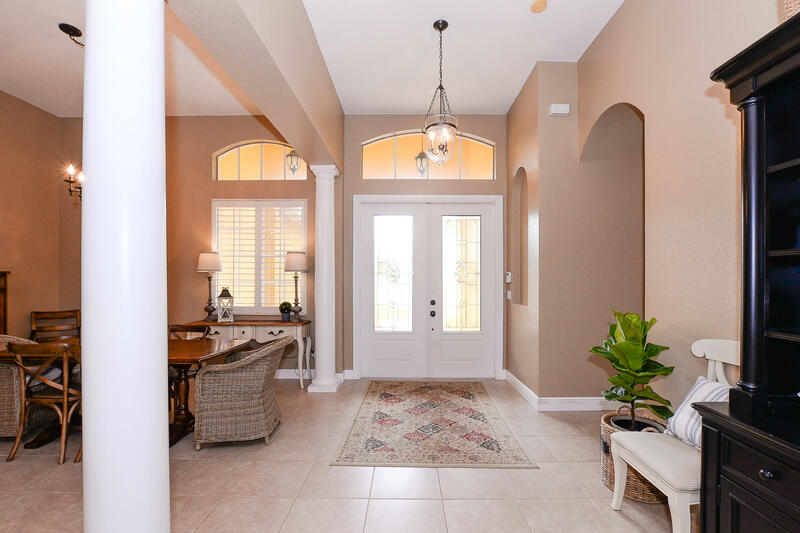 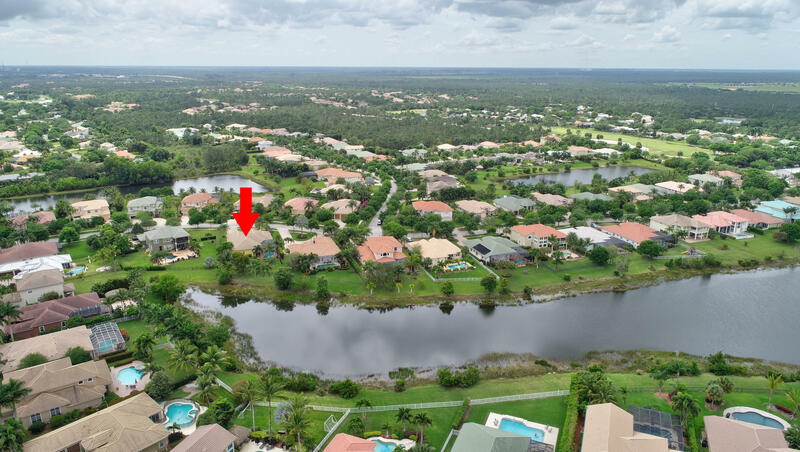 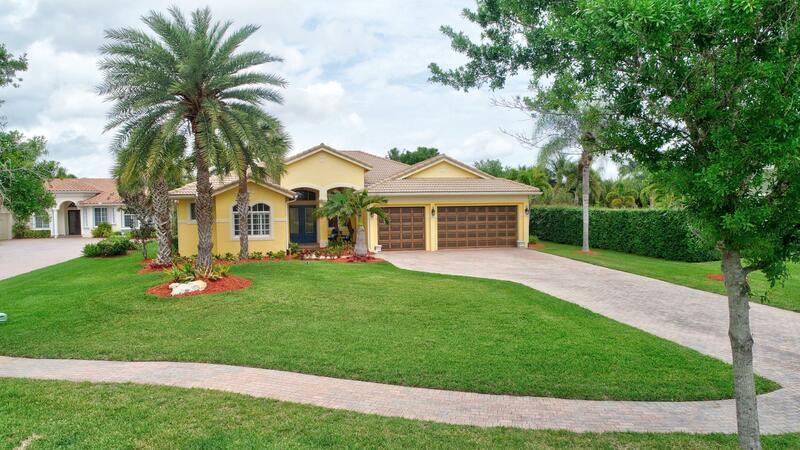 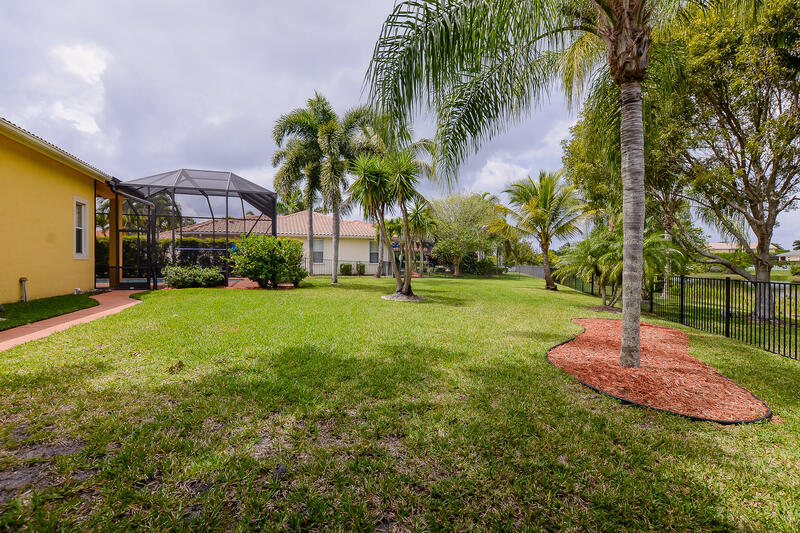 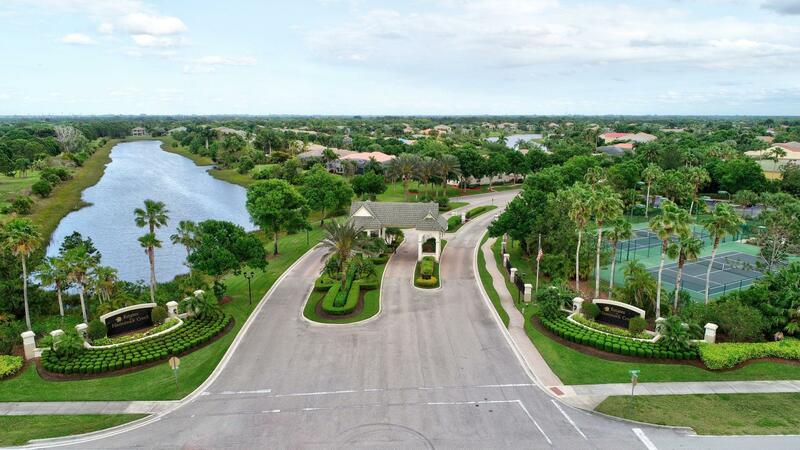 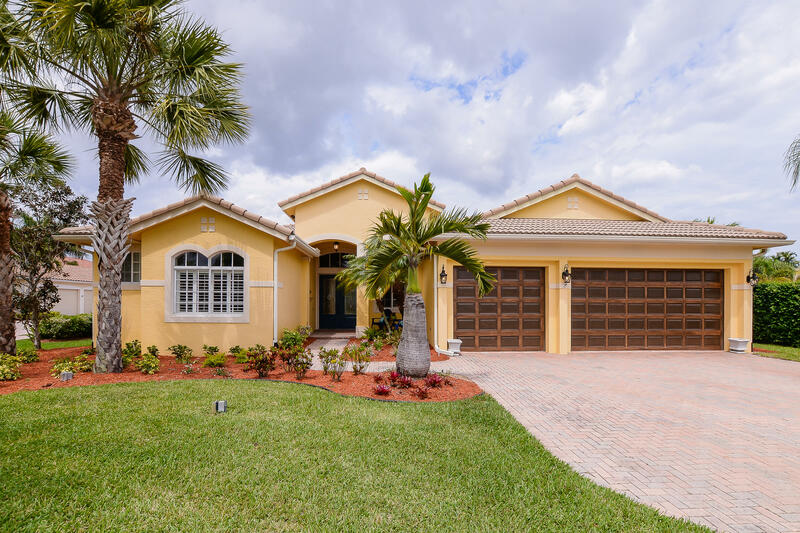 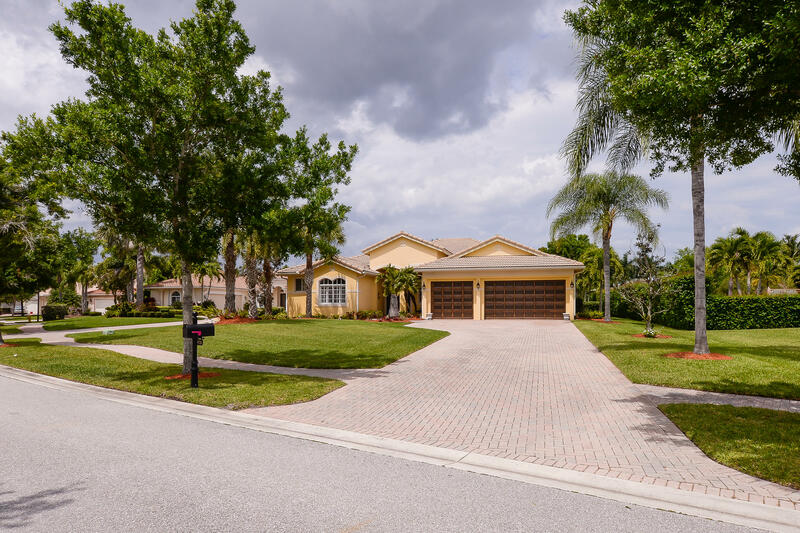 THIS IMMACULATE ARTHUR RUTENBERG 5 BED/3 BATH/3 CAR GARAGE POOL HOME SITS ON A PREMIUM LOT ALONG THE LAKE IN THE DESIRABLE ESTATE NEIGHBORHOOD OF HAMMOCK CREEK. 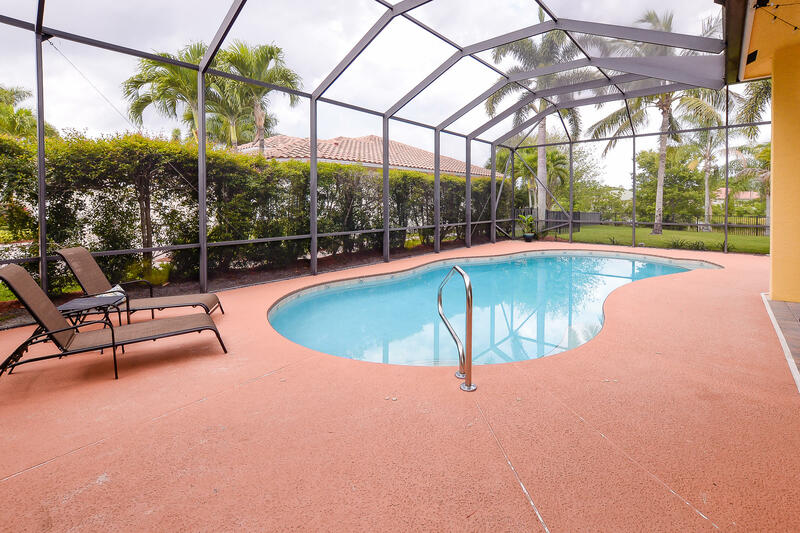 ENJOY YOUR HEATED POOL YEAR ROUND IN YOUR PRIVATE BACKYARD OVERLOOKING THE SERENE LAKE. 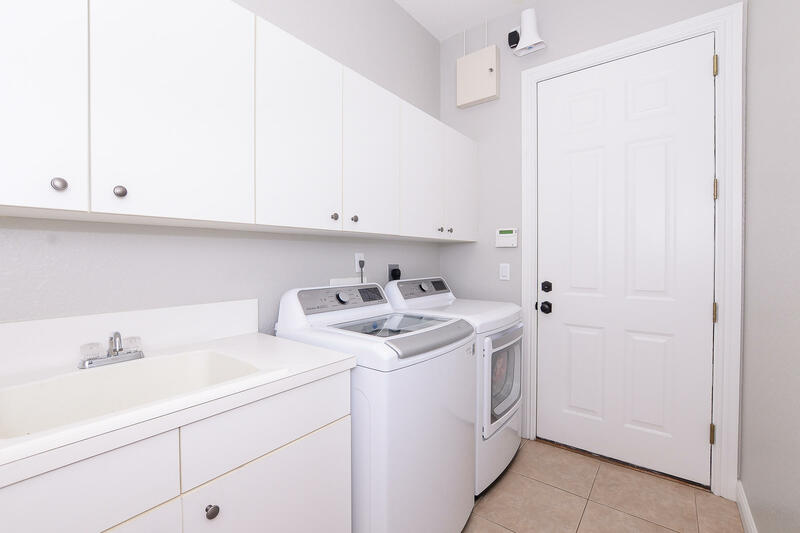 A/C 2014, POOL PUMP AND HEATER 2017, AND WATER HEATER 2019. 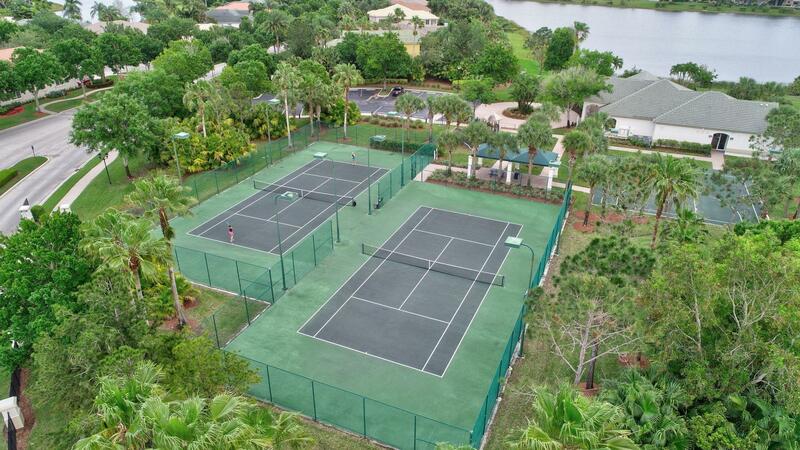 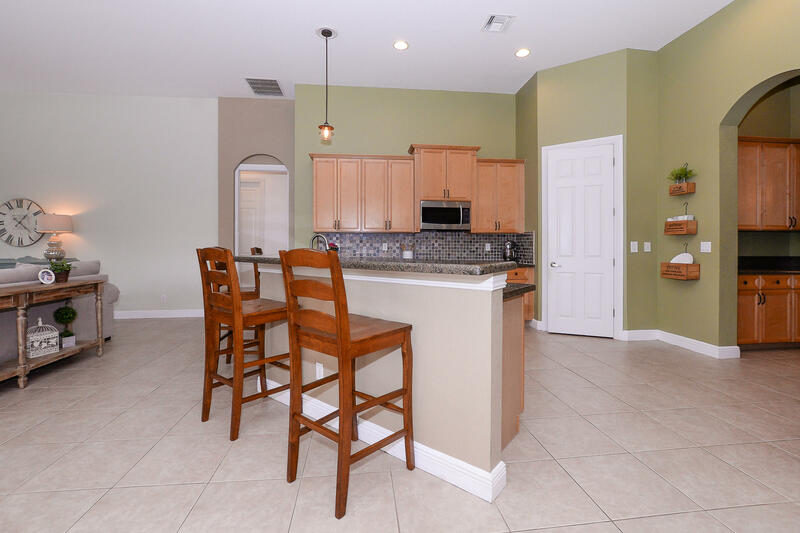 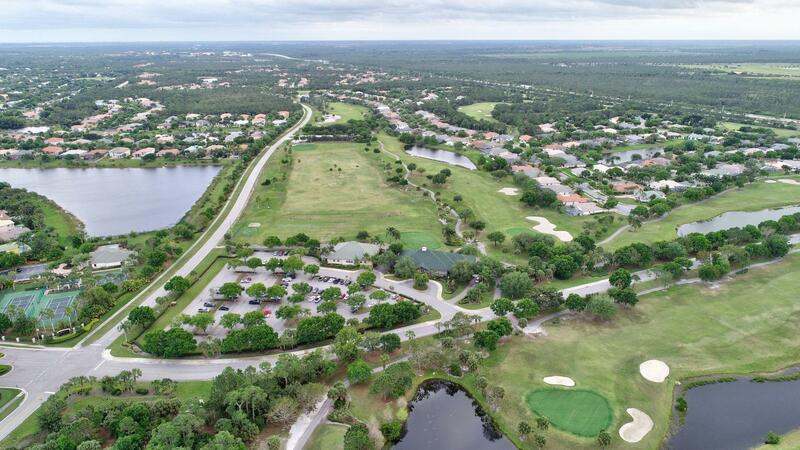 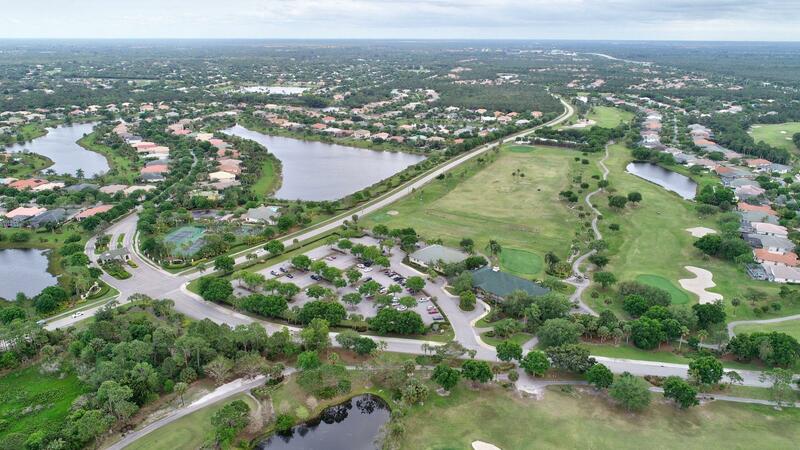 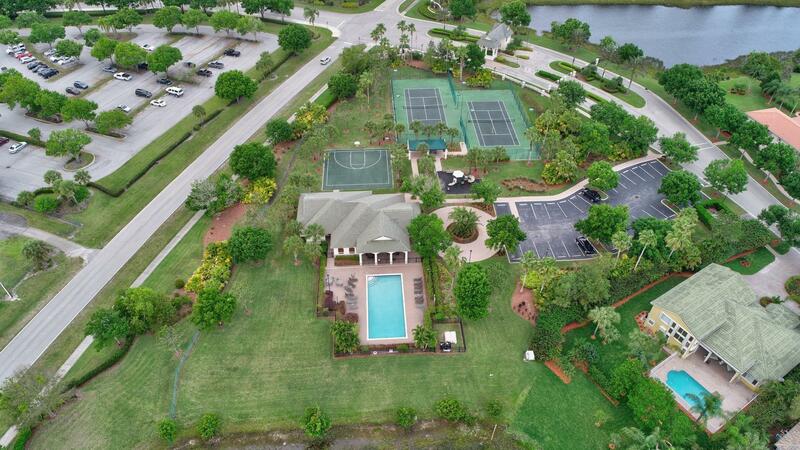 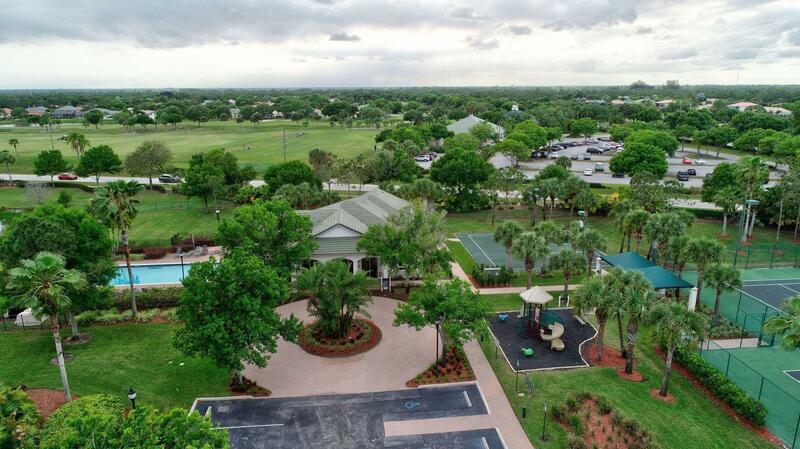 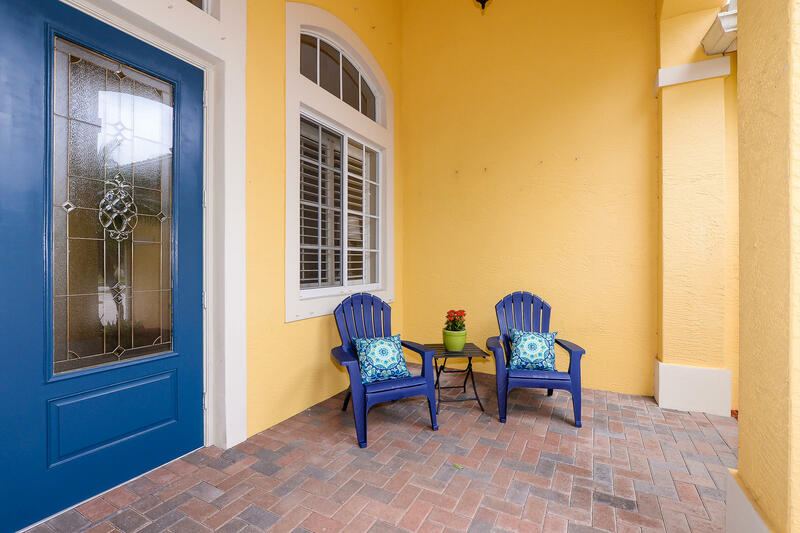 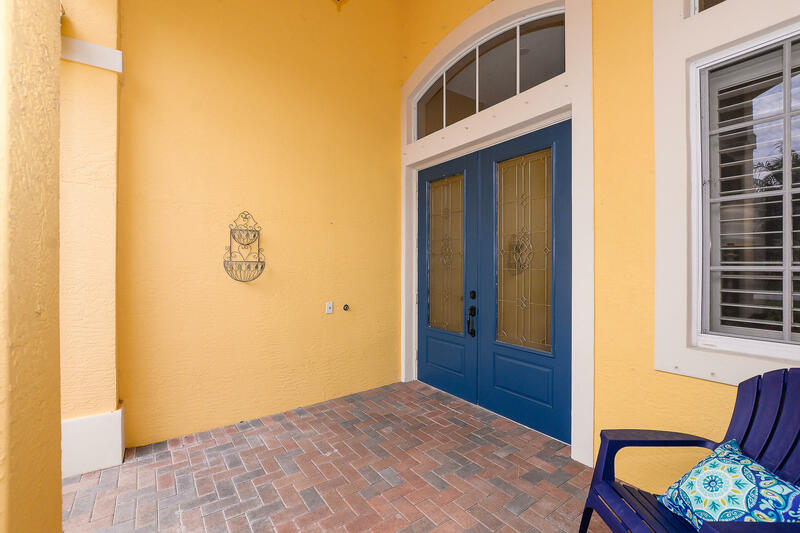 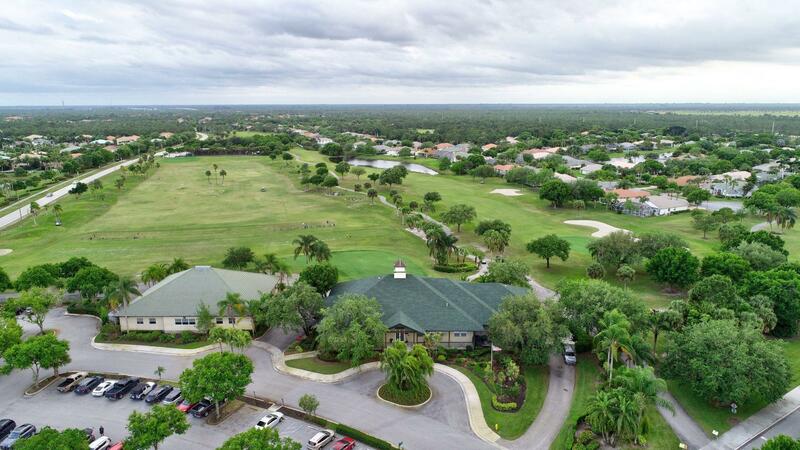 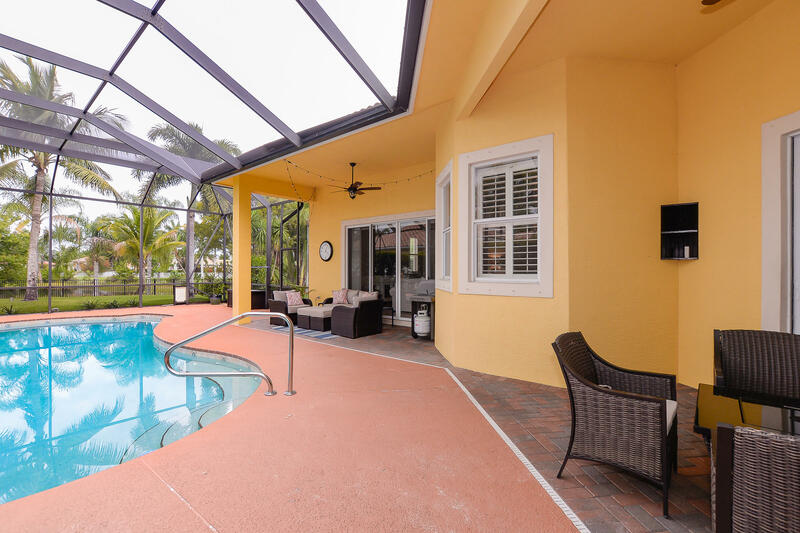 HAMMOCK CREEK\'S BEAUTIFUL AMENITIES INCLUDE A CLUBHOUSE, HEATED SWIMMING POOL, TOT LOT, TENNIS AND BILLIARDS. 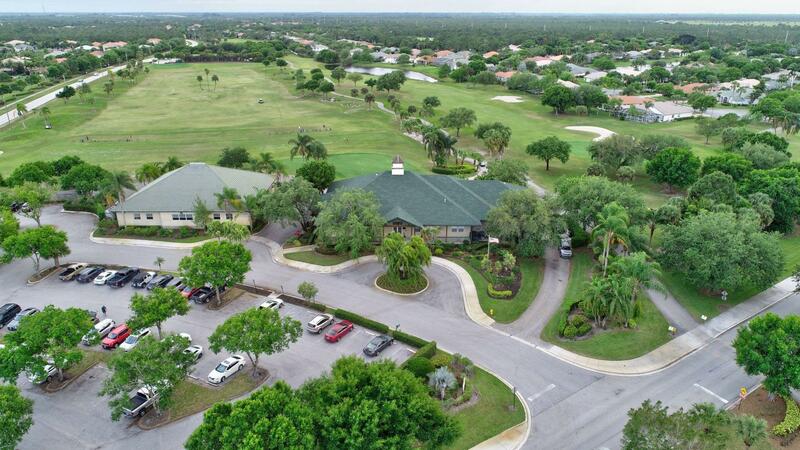 THE 18 HOLE PUBLIC GOLF COURSE, DESIGNED BY JACK NICKLAUS, HAS A PRO SHOP AND RESTAURANT ON SITE RIGHT OUTSIDE THE GATE. 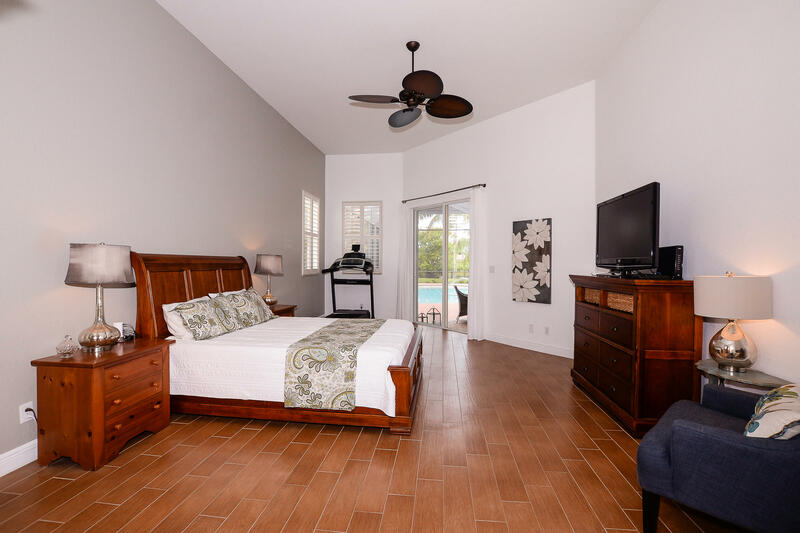 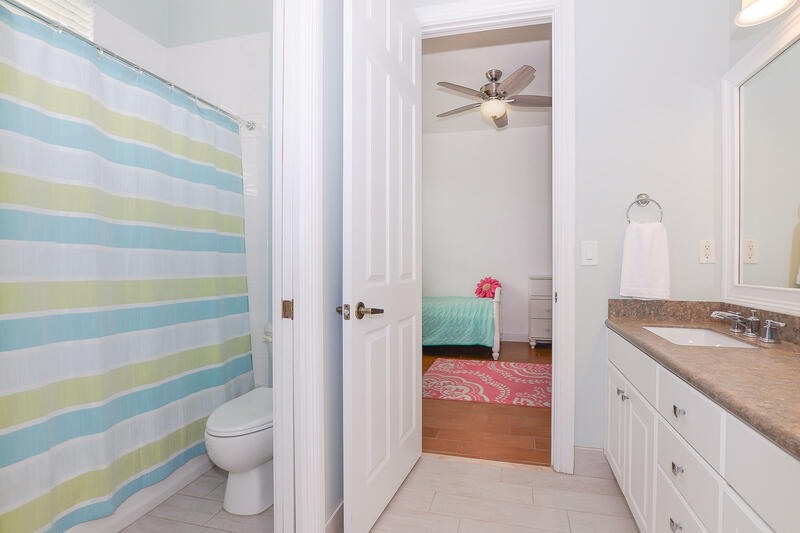 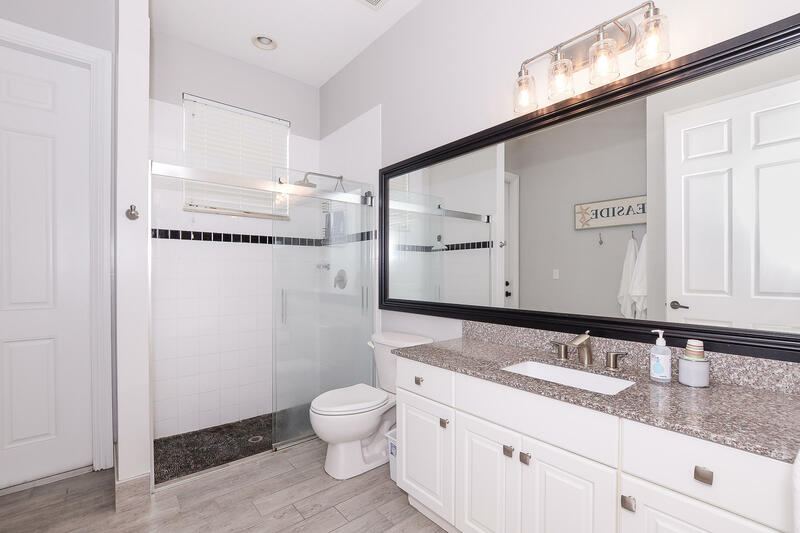 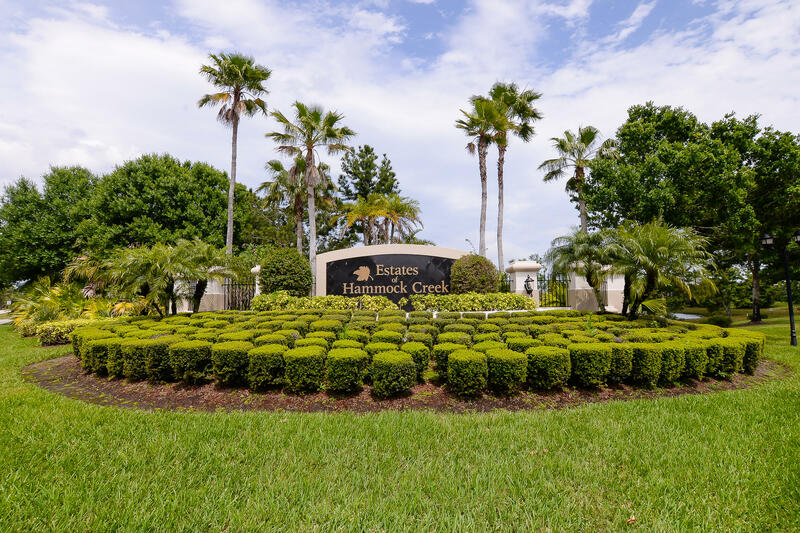 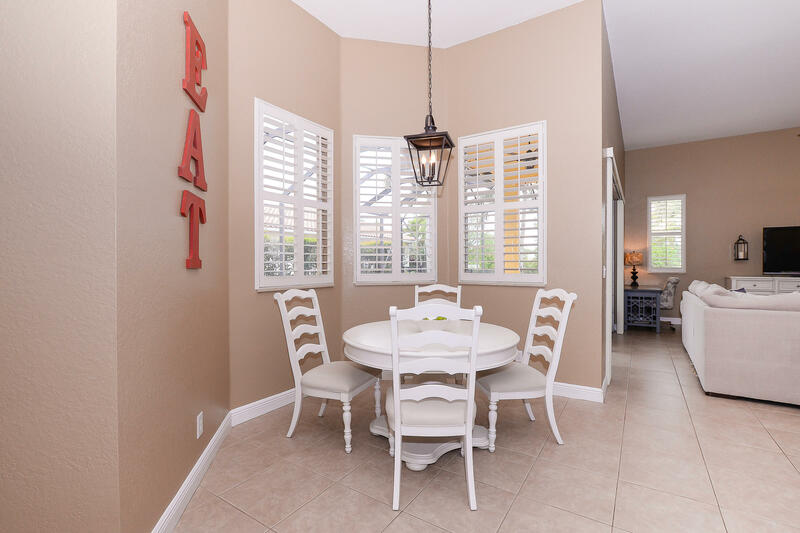 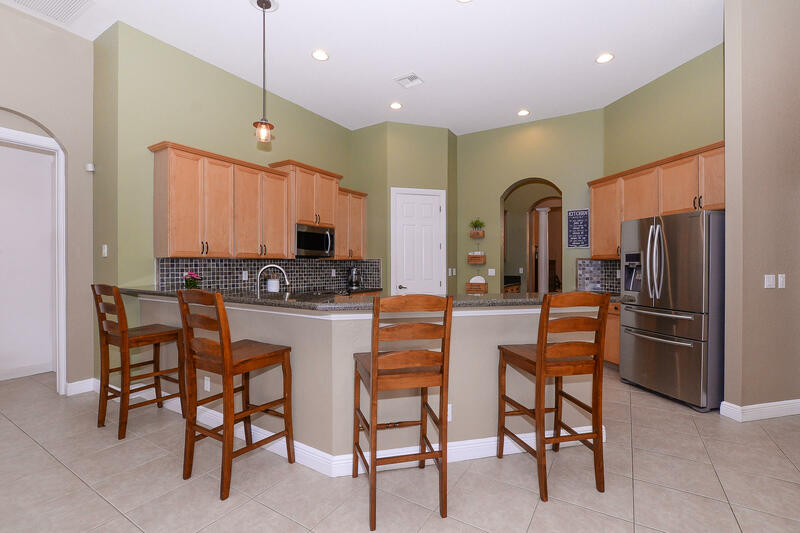 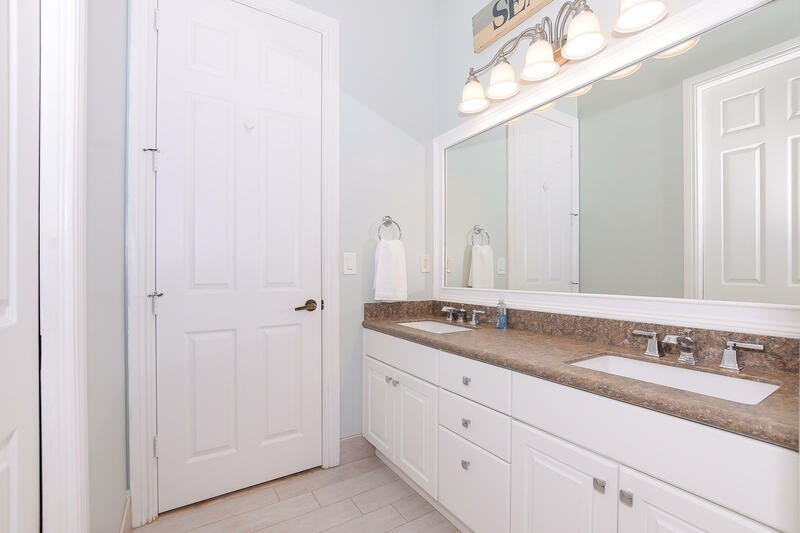 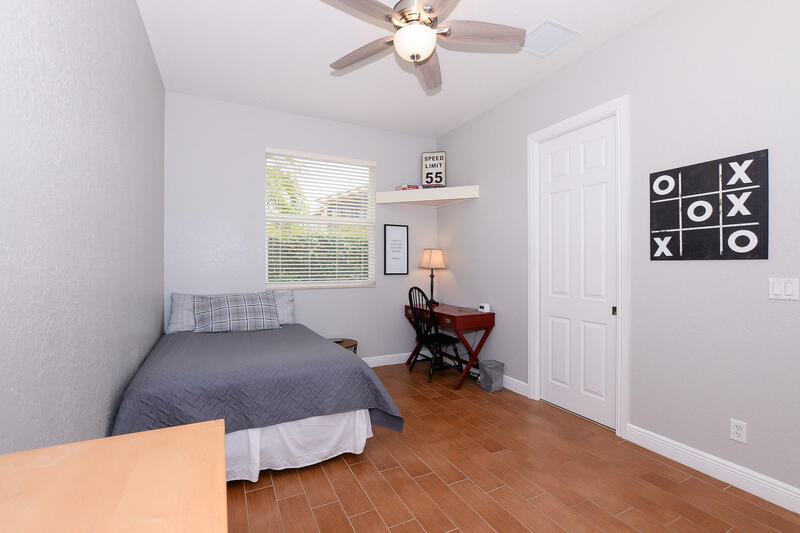 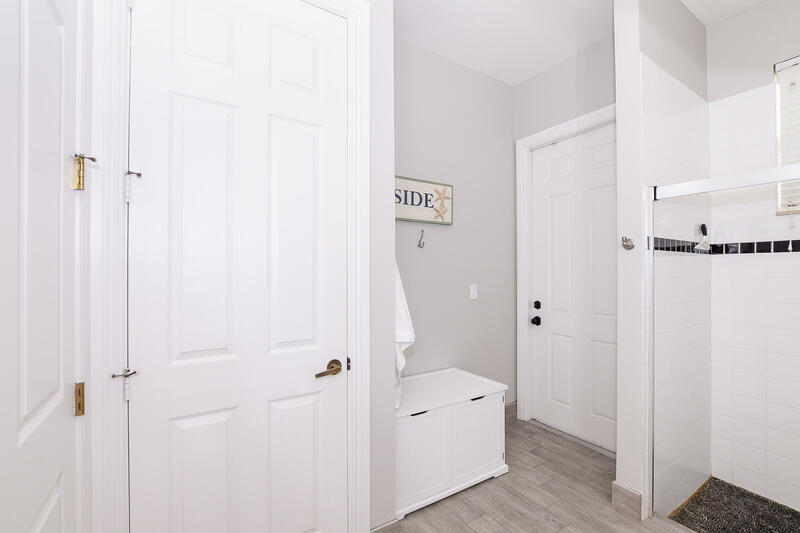 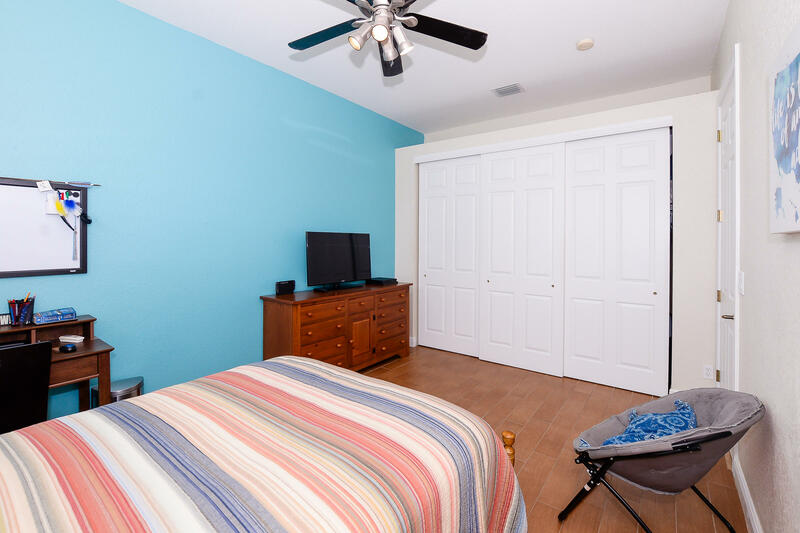 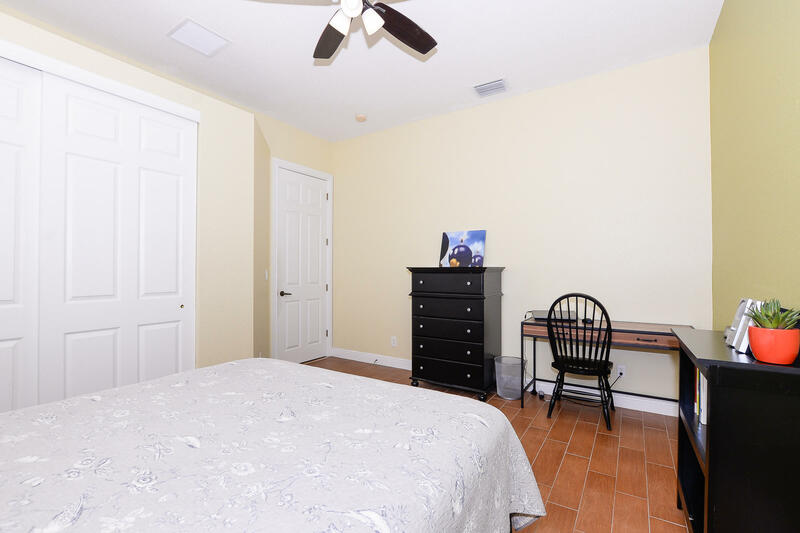 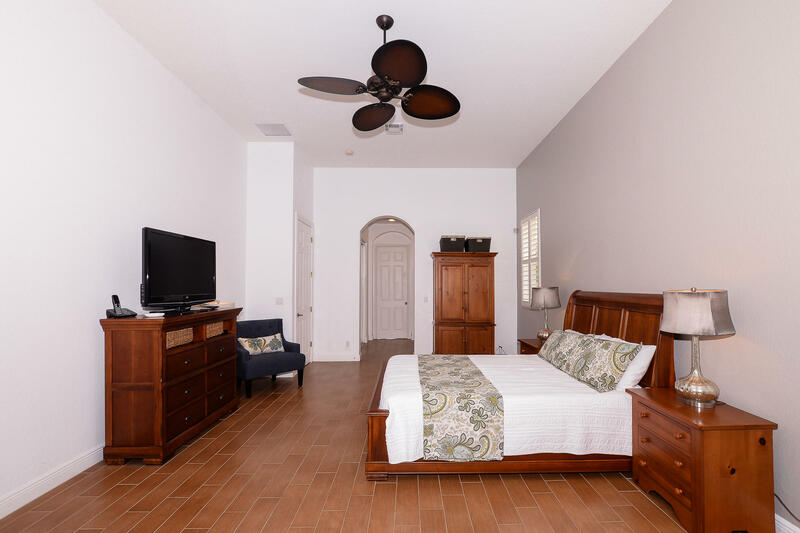 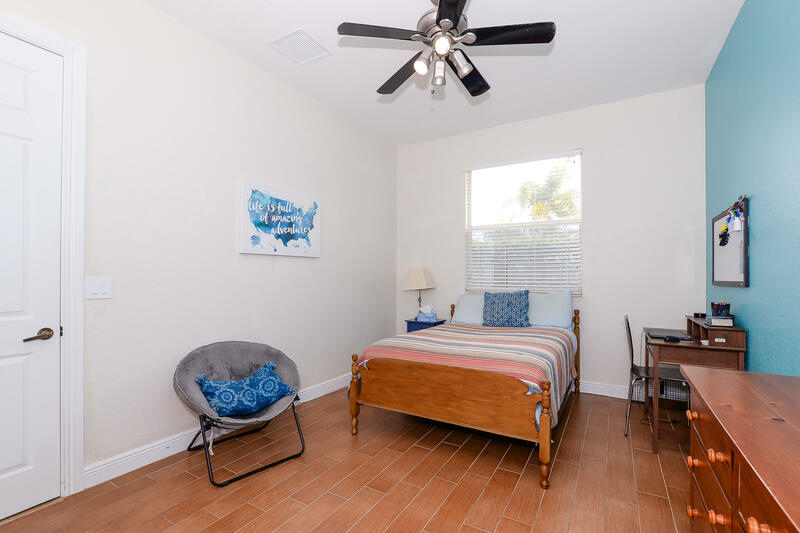 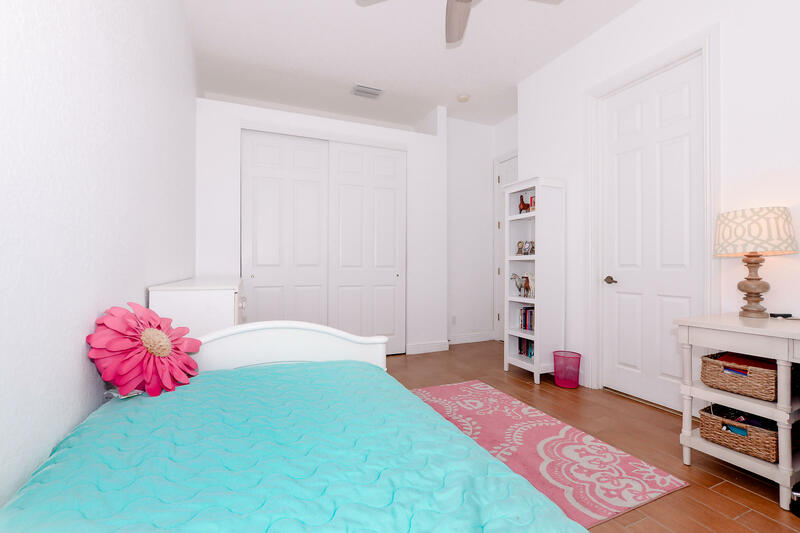 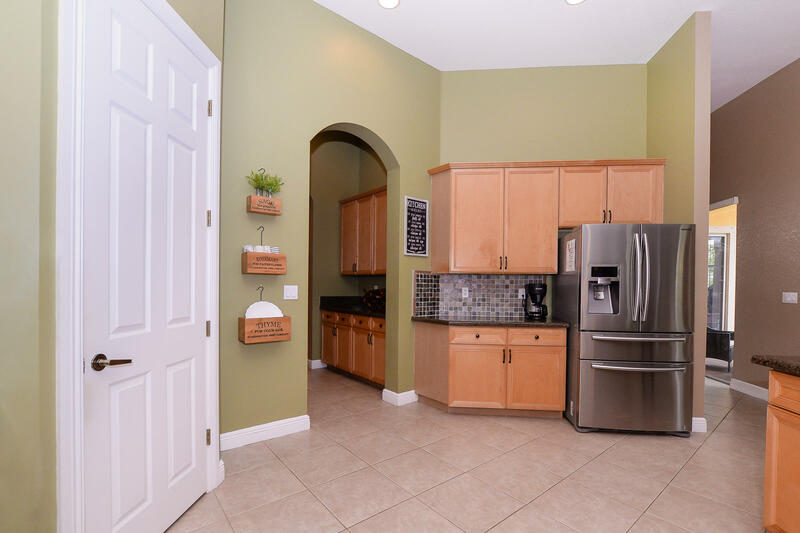 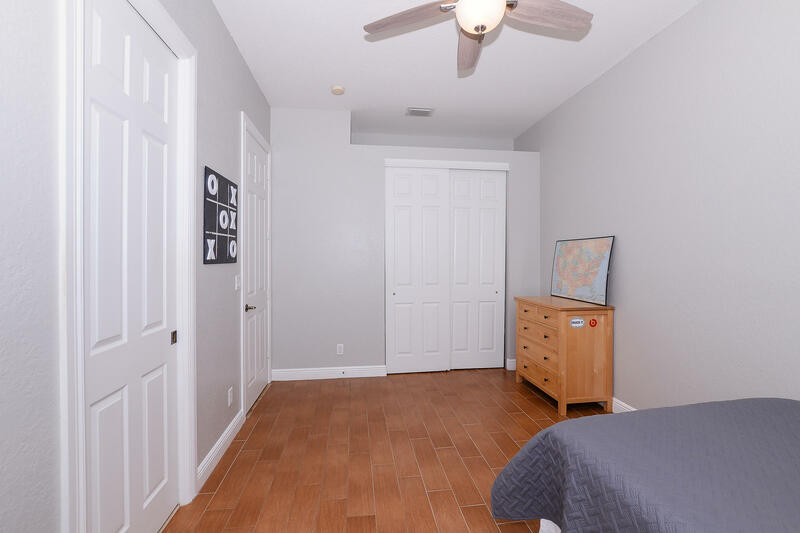 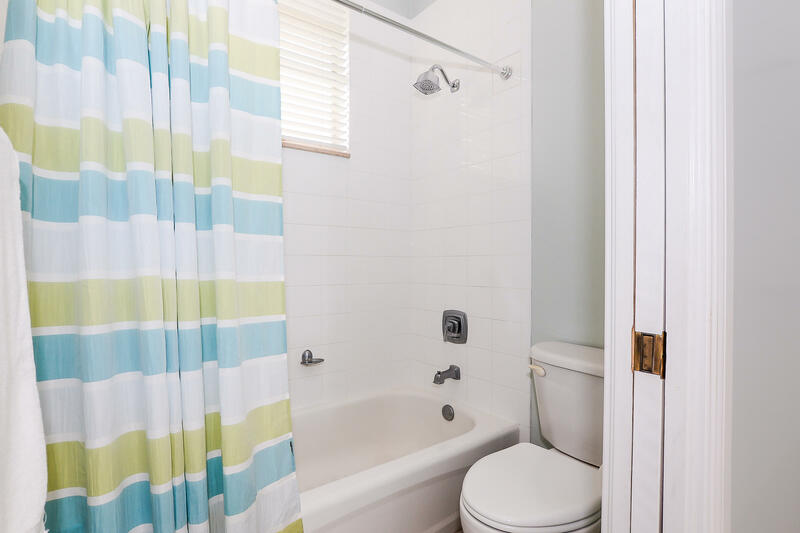 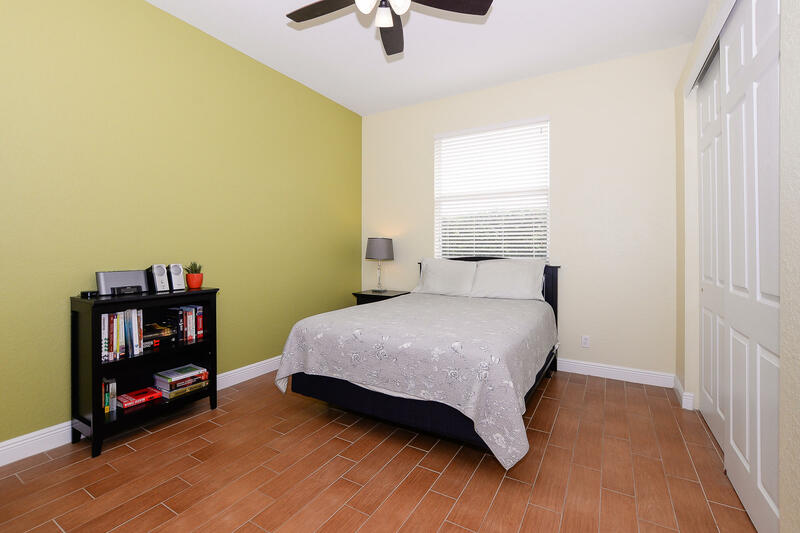 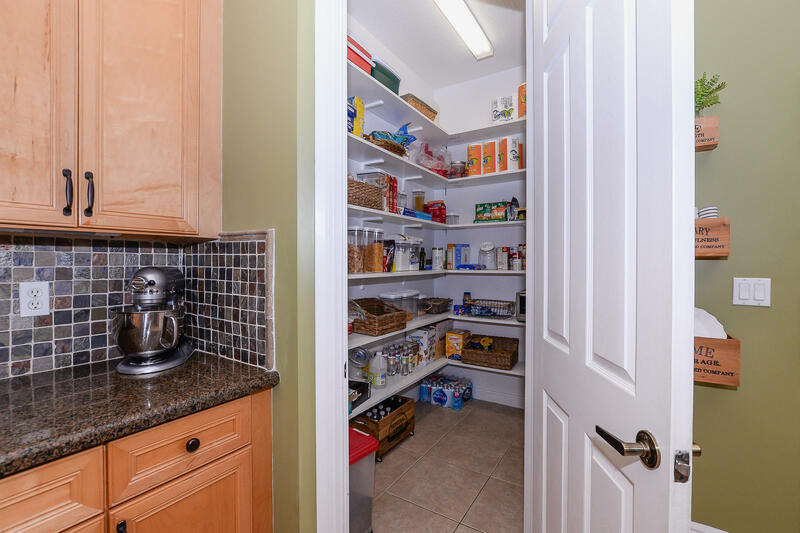 SITUATED IN PALM CITY WITH A-RATED SCHOOLS AND CONVENIENTLY LOCATED NEAR I95 AND FLORIDA\'S TURNPIKE, MAKES THIS A WINNING LOCATION. 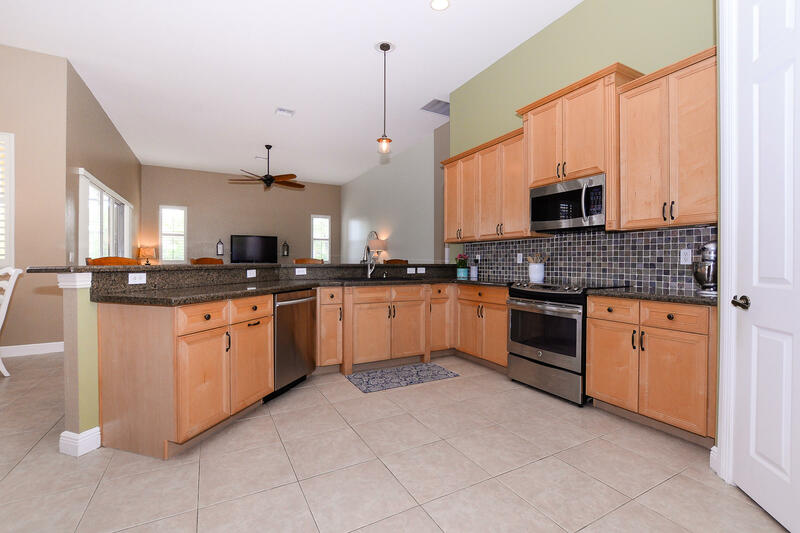 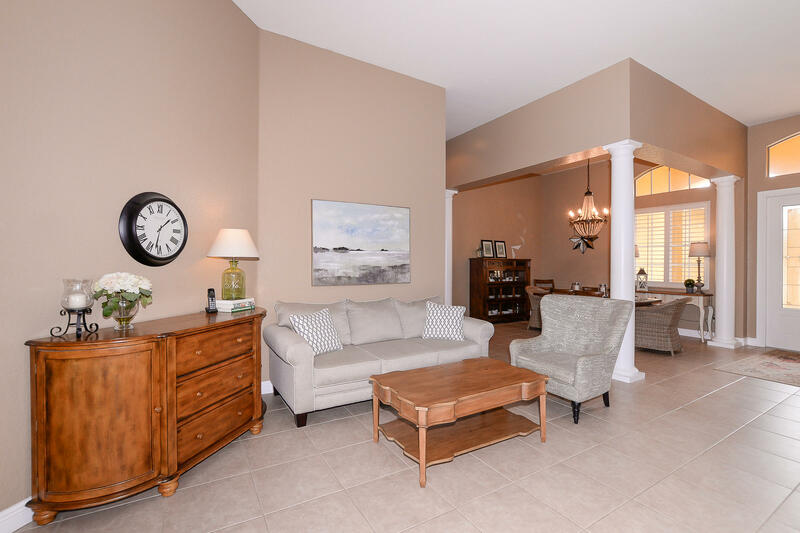 TOUR IT, FALL IN LOVE, MAKE THIS HOME YOURS!